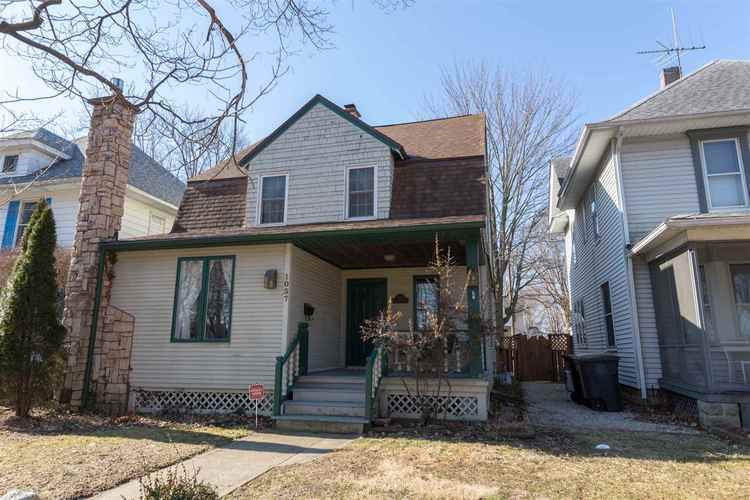 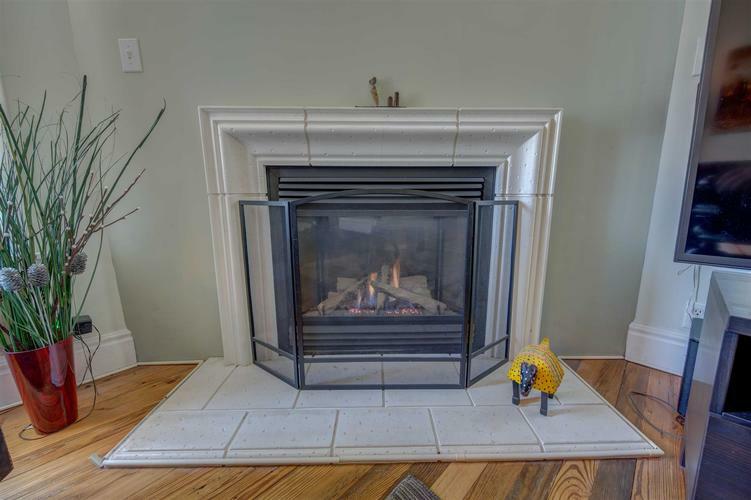 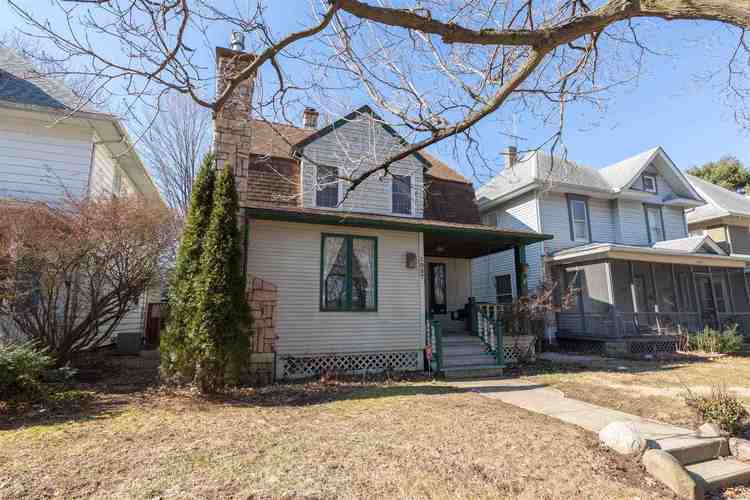 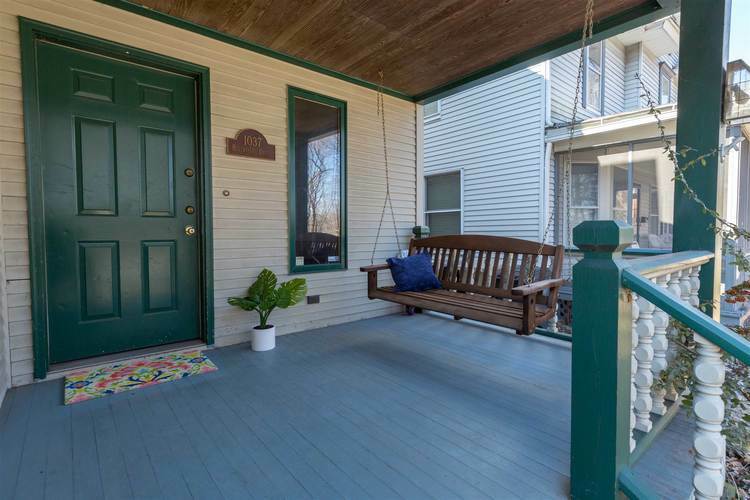 Enjoy the sights and sounds of the friendly Riverside Drive neighborhood from your front porch swing in this comfortable 3 BR/2 Bath home. 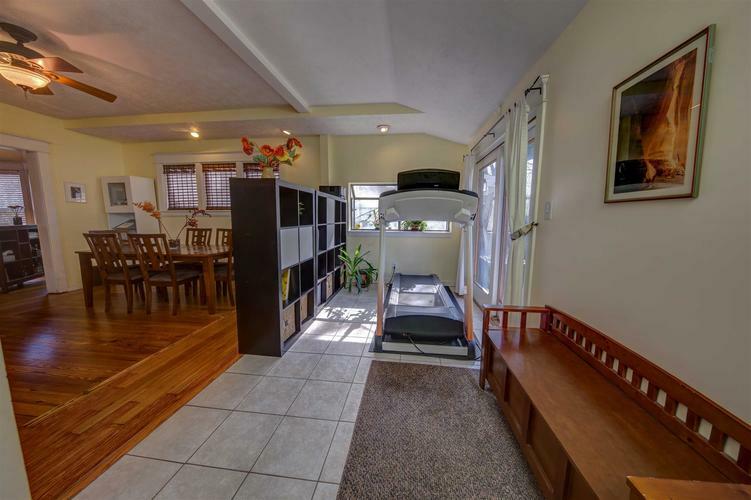 Unlike so many older homes, this one has been opened up with a flexible and open-concept floorplan. 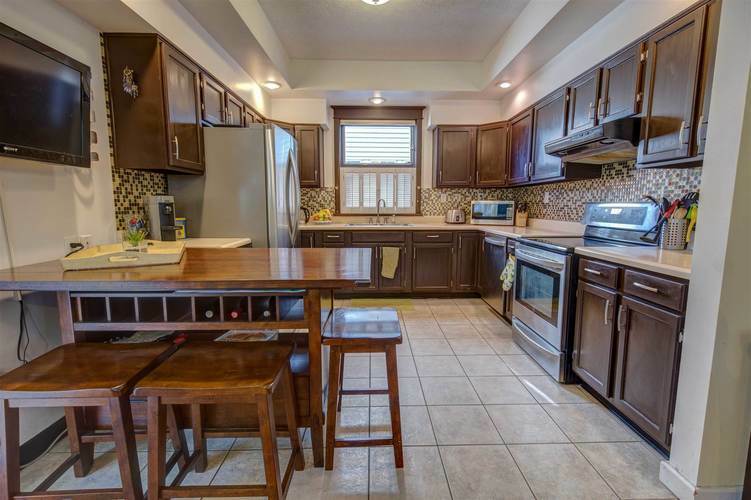 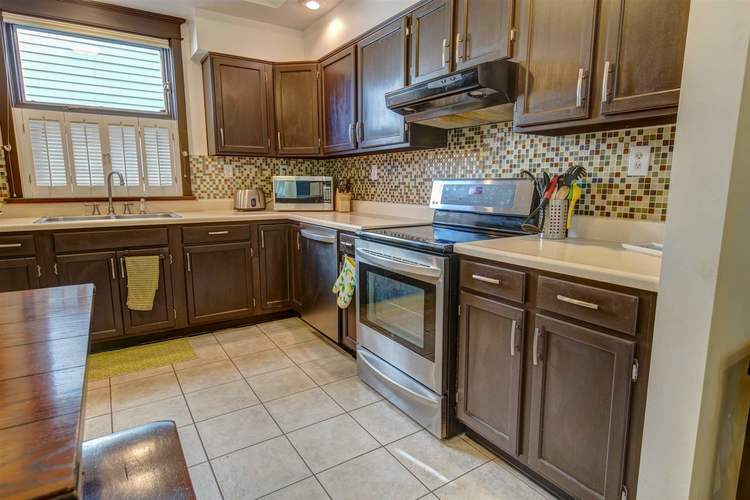 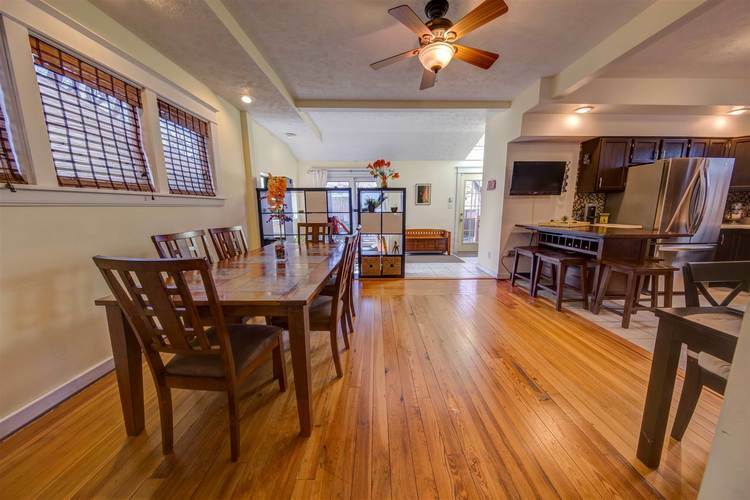 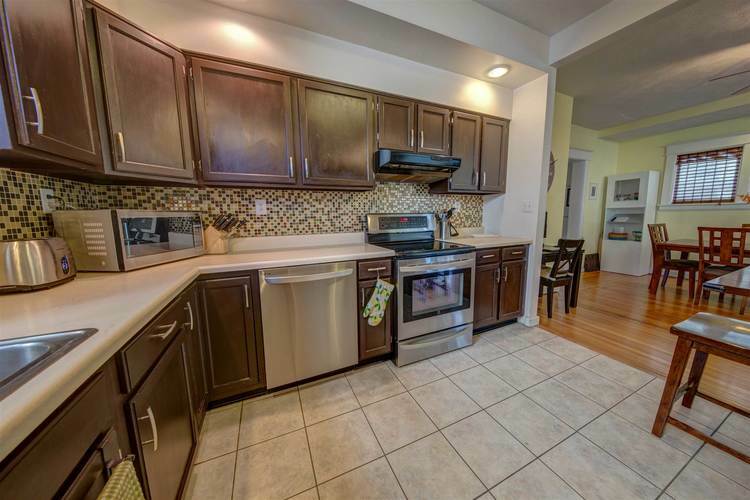 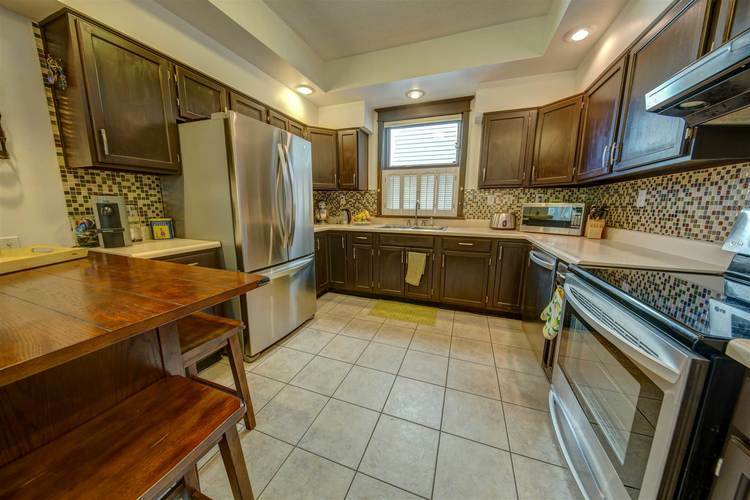 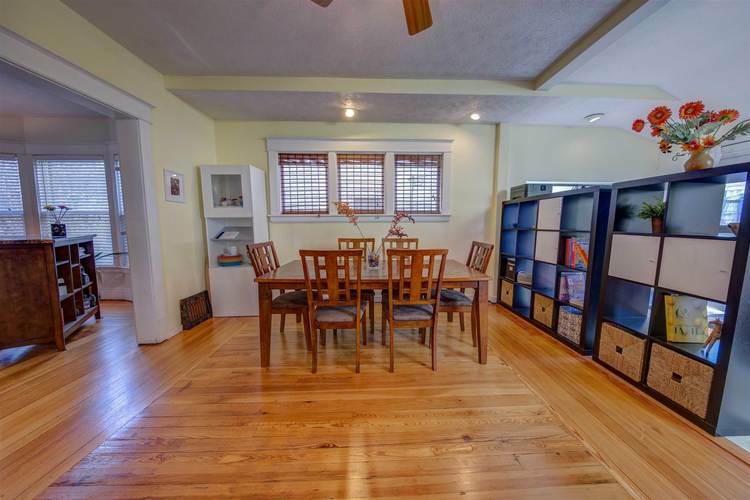 Updated kitchen with ceramic floors and newer appliances opens to a free form dining area and another tiled area at the rear of the house that could serve as a breakfast room (currently used as an exercise area). 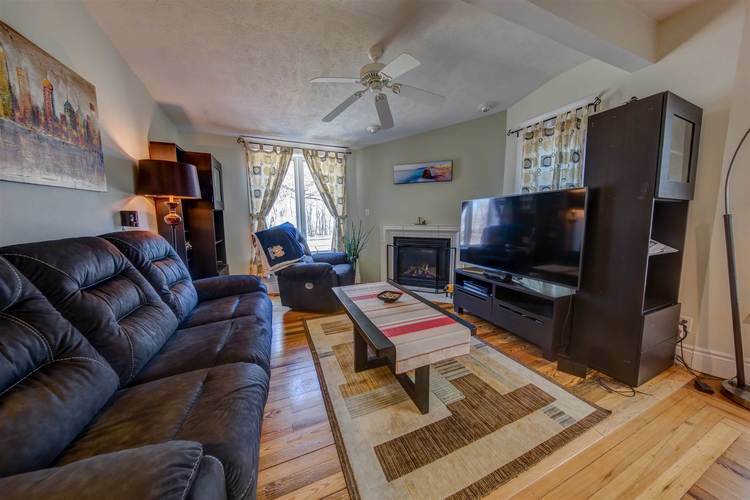 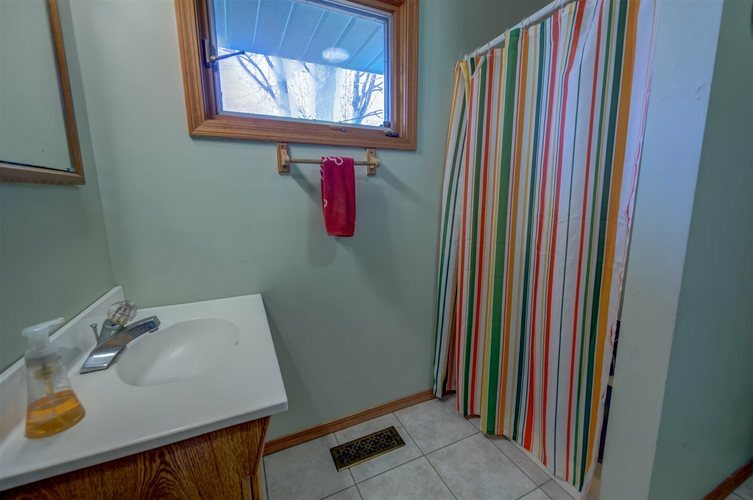 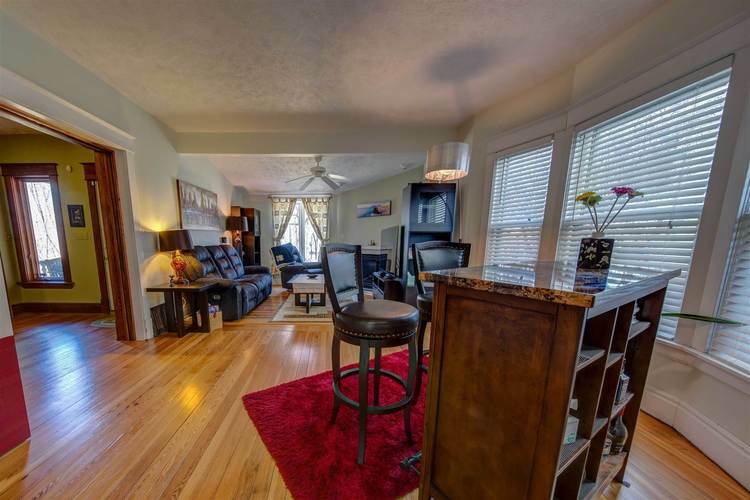 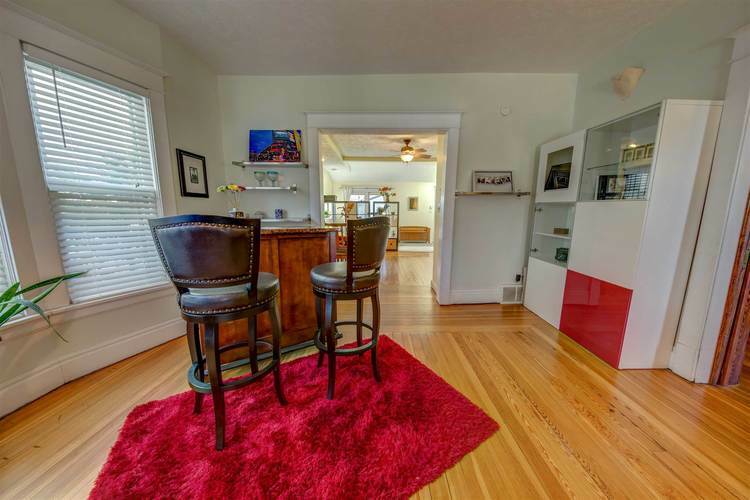 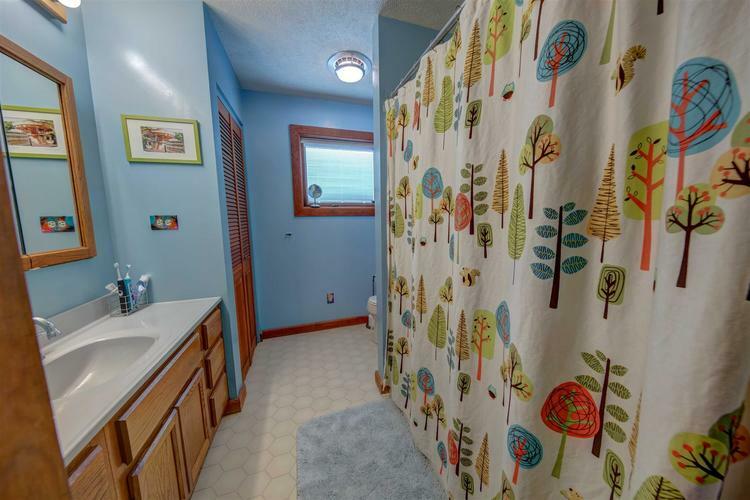 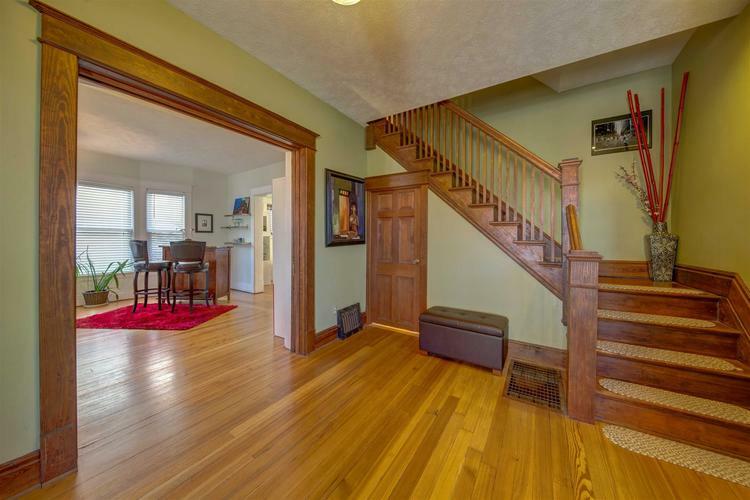 Main floor laundry and full bath, open area living room with gas log and lovely historic wood pocket doors. 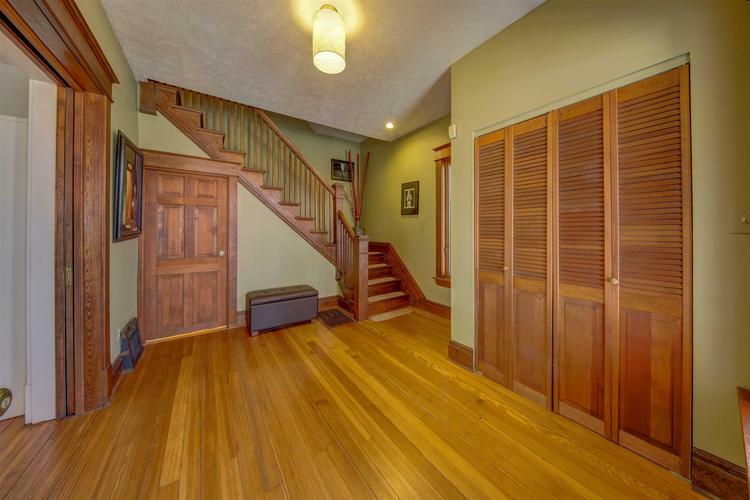 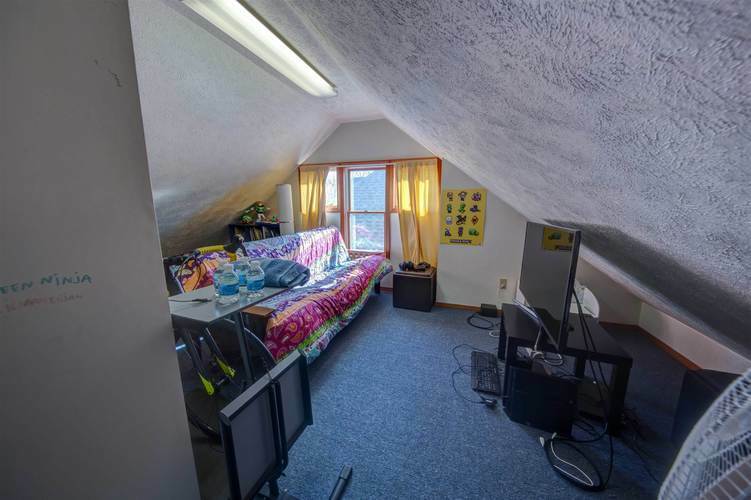 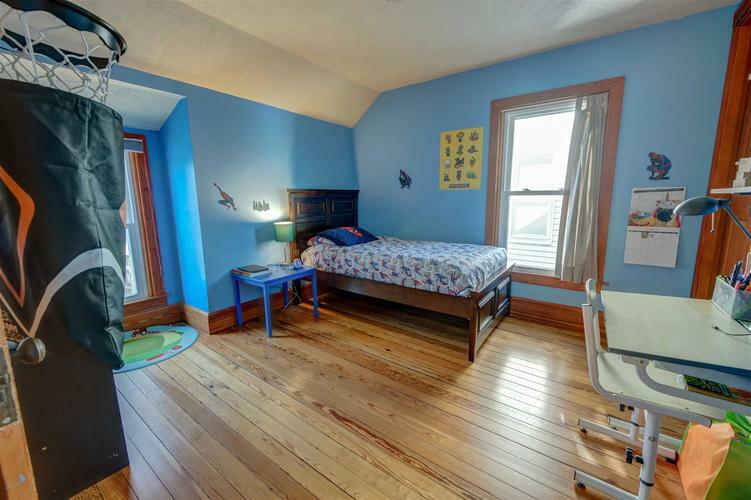 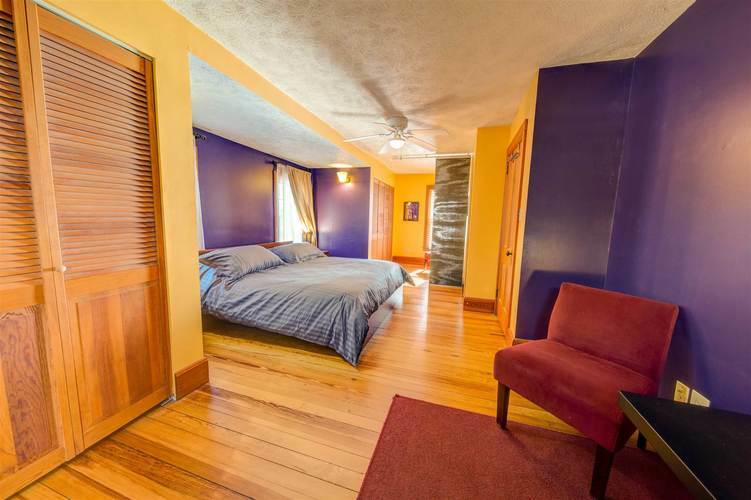 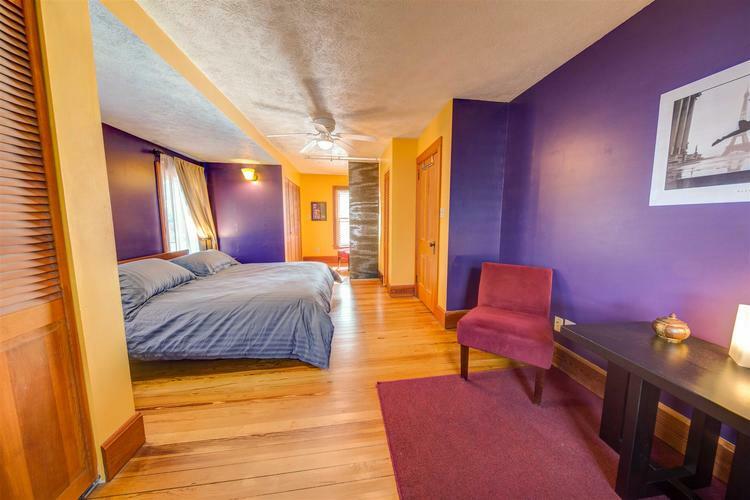 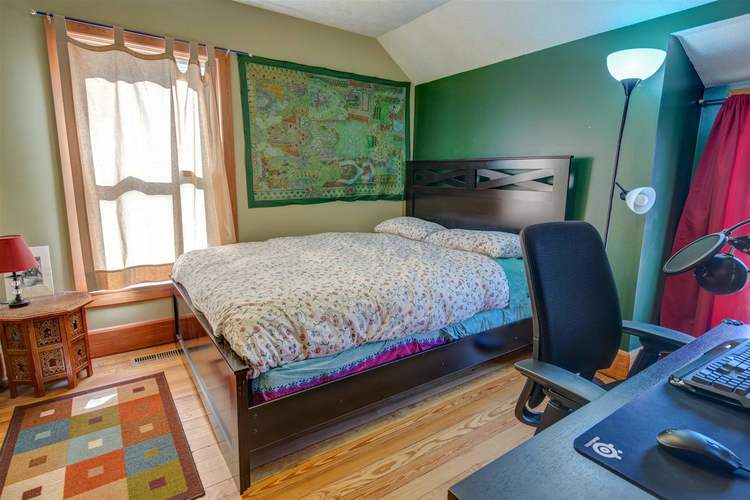 Upstairs you'll find nicely sized bedrooms with an extra large master with space for a reading nook plus a dressing area near the 2 double closets. 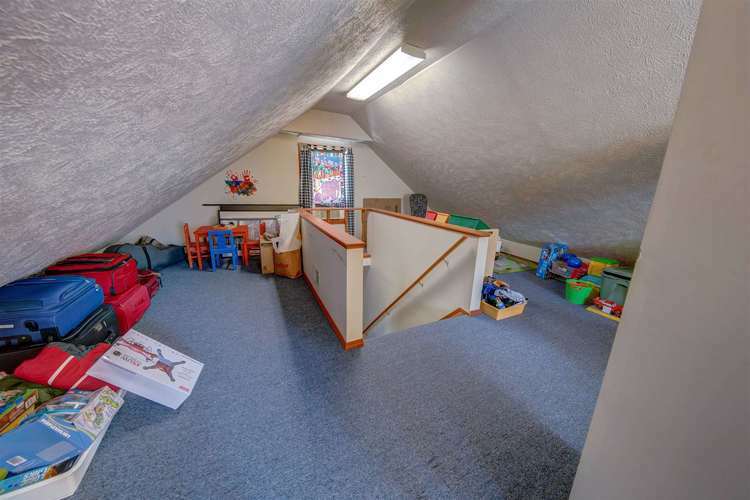 A fully finished and carpeted walk up attic is currently used as play area. 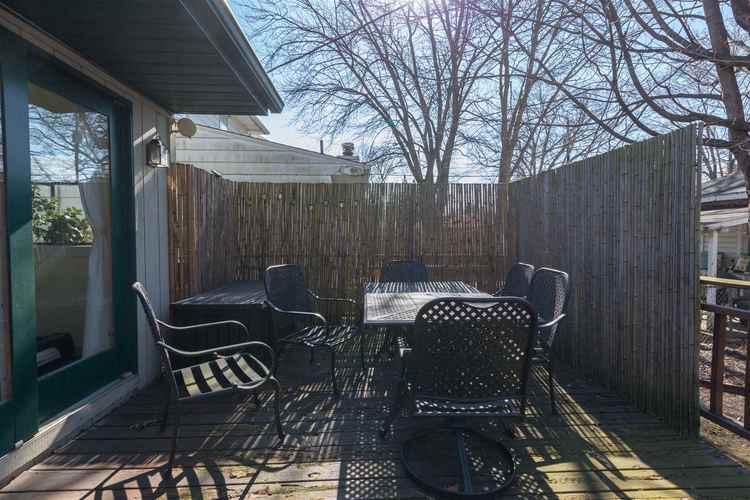 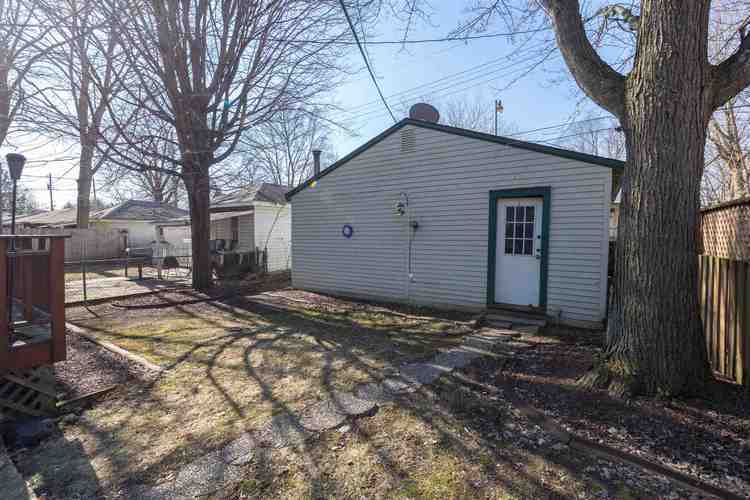 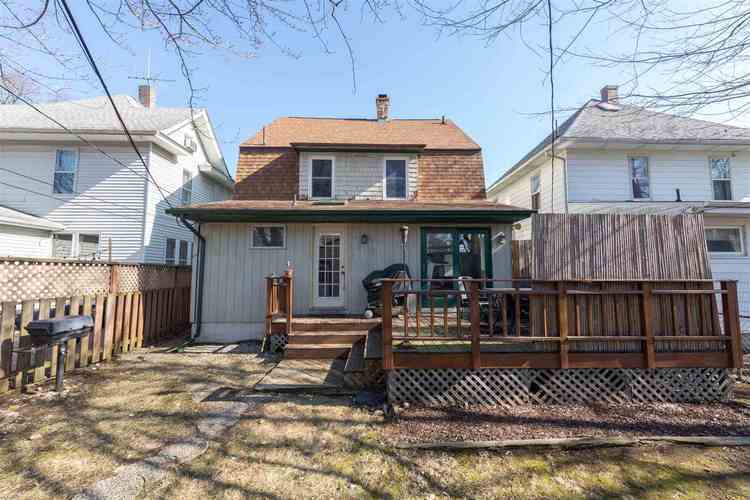 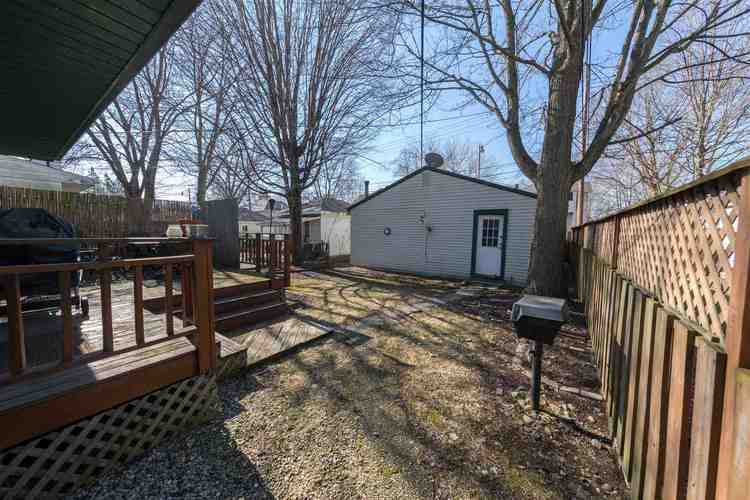 Fully fenced back yard with deck and 2 car garage opening to alley.